Oils Essential for Health & Wellbeing . . .
With the world being a place with so much processing and chemicals, wouldn't it be great to get back closer to nature with the way we treat illness & promote better health? 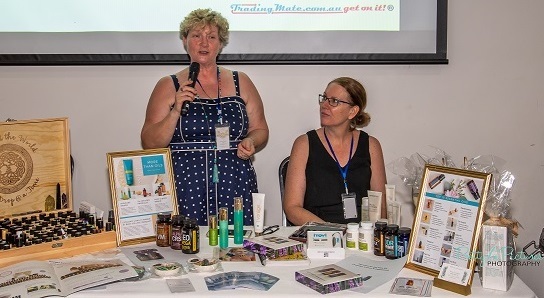 Essential oils have been around since the beginning of time and their healing powers and properties are well known and proven, but you really want to know of the purity of the products you in invest in for your home & family. 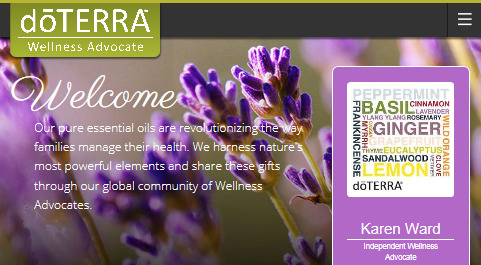 . .
DoTerra oils are all certified Pure Therapeutic Grade Essential Oils, and the brand that Karen is so passionate about, and to hear her speak of these oils, you know she absolutely lives and breathes her deep appreciation for these life changing products! And if you haven't been the recipient of a drop of one of her special mixes on your forehead, tongue or wrist, or simply a loving swipe of one of these beautiful essences just for the joy of the scent, you don't know what you're missing!